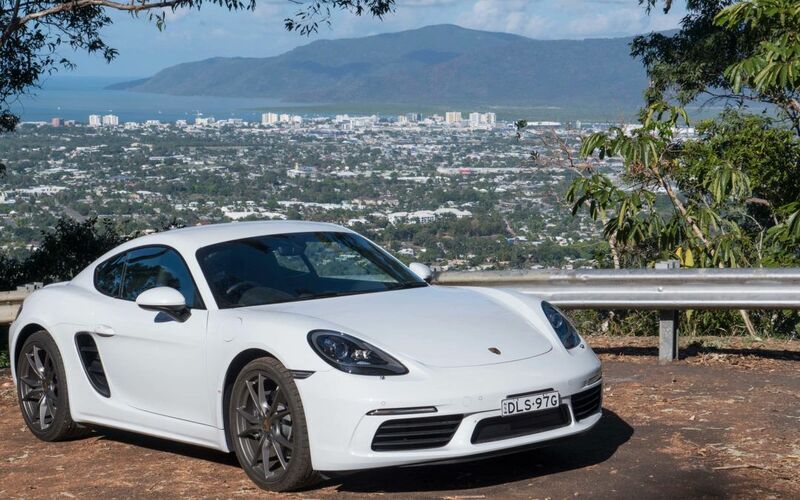 The first of its kind in Queensland, TARGA Great Barrier Reef is a three day car rally that will see around 200 cars visit all key regions including Port Douglas and the Atherton Tablelands. This exciting new event is being held from 31st August to 2nd September 2018 and will be based in Cairns. The rally’s competitive course will be over 200 kilometres including the stunning range road from Cairns to Port Douglas, and other unique TNQ landscapes including sugar cane and banana plantations. The two hundred cars expected to take part in the 2018 event will represent a cavalcade of motoring history from pre-war classics right through to the latest exotic supercars. Targa Great Barrier Reef is promising plenty of excitement with the first ever running of a Targa event in Queensland.